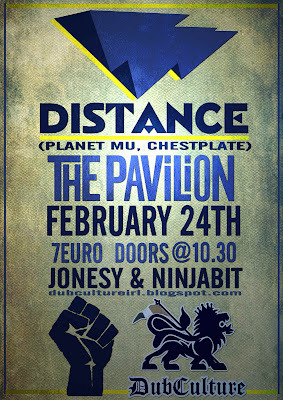 Another mad aul weekend ahead...and me sitting here with a touch of a flu...ugh! 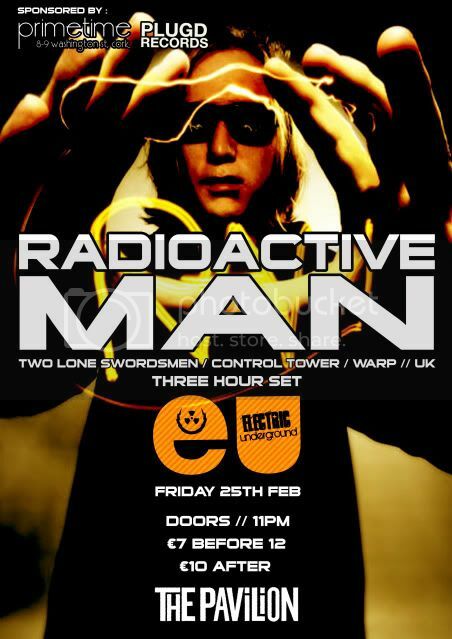 Also if yer in Cork our mates over at EU have radioactive man in. Sub:era have DJ Krust in on Saturday also which might be worth a look!